Sausages, Sauerkraut and no sense of humour? Germany today offers far more than stereotypes. The export & import nation is an important partner for many companies in the world. Concerns for punctuality & quality show a deep-seated need for structures and procedures that can both be an asset and a problem in negotiations, teamwork and cooperation with Germans. Sales managers, HR and Chief Executives alike can taste from the fruit of knowledge in Lilit’s intercultural training about Germany. 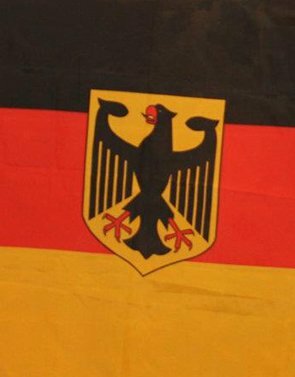 Understand the values of German mentality, what makes German customers tick and know how to use structures, rules & details as an asset for your strategy. Boost your intercultural competence and learn to cope with different understandings of time, hierarchy, direct communication & criticism to make the most of your time in Germany. Lilit offers you the opportunity to understand “zee Germans” and to learn methods to form successful business relations with Germany. Take this opportunity and contact us today!